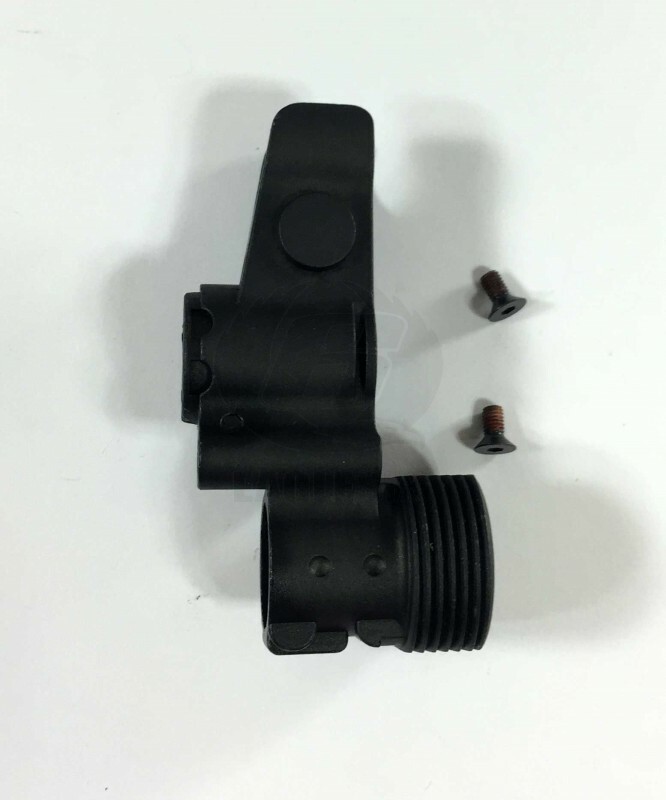 Tokyo Marui - AKS74U Front Sight Post For AK Next Generation Recoil Shock Series - Original Part Number - 74-101 - Replacement Original Tokyo Marui Part. - As Always Tokyo Marui Stocks Are Limited. - Brand New. - Please Email Or Sign Up For Stock Alert If Out Of Stock.